May 13, 2018 at 6:35p.m. 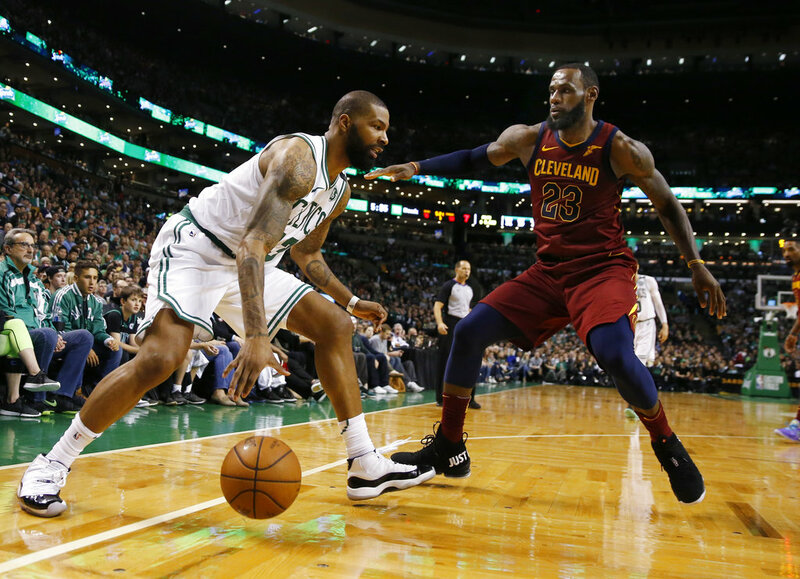 BOSTON (AP) — Jaylen Brown had 23 points and eight rebounds, Marcus Morris added 21 points and 10 boards, and the Boston Celtics opened a 21-point, first-quarter lead and scorched the Cleveland Cavaliers 108-83 on Sunday in Game 1 of the Eastern Conference finals. May 13, 2018 6:01 p.m.